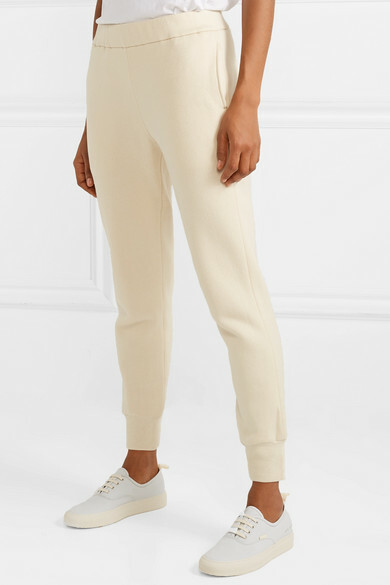 The Row's 'Angeles' track pants are soft and cozy, making them a perfect choice for days when comfort is key. 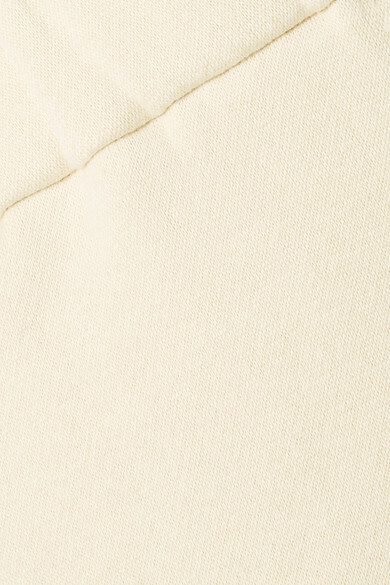 Made from cream cotton-fleece, they have an elasticated waistband and relaxed, tapered fit. Wear them with the coordinating 'Denn' hoodie. 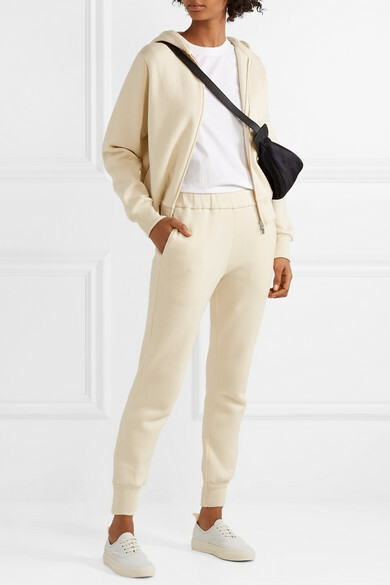 Shown here with: The Row Shoulder bag, Common Projects Sneakers, Loren Stewart Earrings.